There is something so laid-back about J Molley’s approach to this music thing. 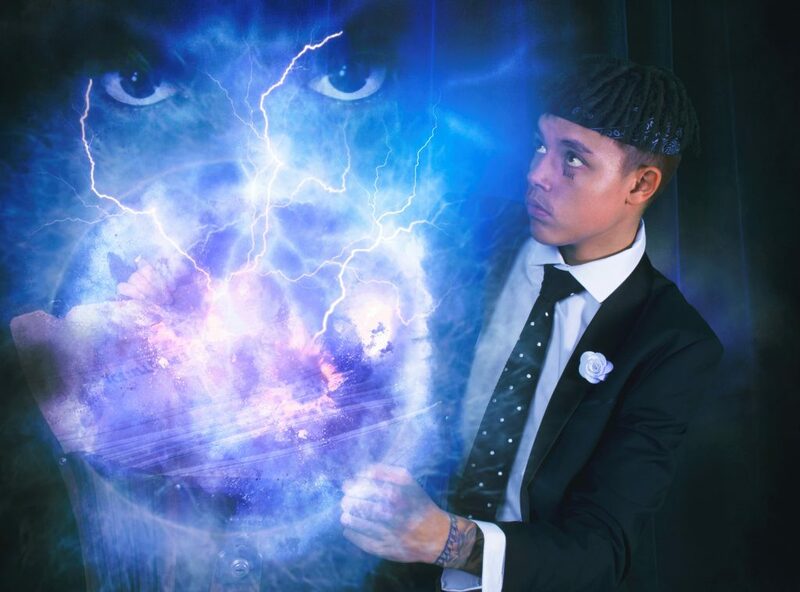 The superstar rapper, singer, songwriter and mental health advocate has unleashed on us, the visuals for his latest single, Lightning. Lightning is taken off his debut album, Dreams Money Can Buy. Dreams Money Can Buy earned J Molley, whose real name is Jesse Mollet, a top 3 spot in its three days of release. And from what we wrote on the project, it is clear that we were also taken by the 20-year-old talent. He also delivers and remains consistent when it comes to the visuals with Leader Of The New Wave being one. Barely a year in the industry, J Molley’s star is shining so bright that his peers have been paying attention to every single thing he does. With over 1.3 million listens on Soundcloud, J Molley is emerging as one of the best to watch. The music video for Lightning is one work of art. Shot in Cape Town, J Molley plays with subtle, dark tones and has fully dressed girls!!! How refreshing for a Hip Hop video! “The album is very thought provoking, it’s from conversations in my head which were mostly negative, from some negative experiences which have ultimately made me a better person”. Dark, sinister, futuristic, flashing lights, expensive, cold and new wave are definitely all the words to describe not just the album but the Lightning music video.